Our team of managers and technicians look forward to serving you and applying their many years of experience, knowledge & skill to your job. 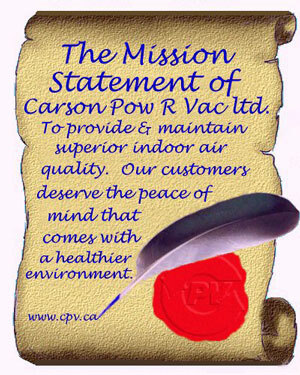 We offer service throughout Alberta from our offices in Calgary and Edmonton. 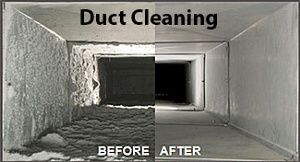 Please contact us to arrange an appointment or to arrange for a FREE no-obligation estimate.